All posts about " Mia Electric ". 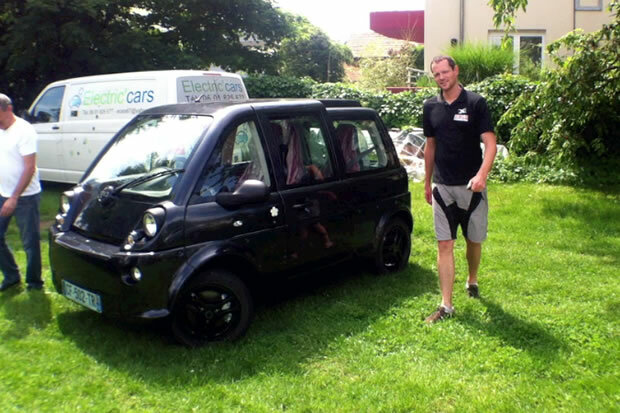 Our posts for "Mia Electric"
Last week, my Mia, the French urban electric car, was delivered. That was 3 days ago, and I’ve done less than 200 km in it. Here are my first impressions.